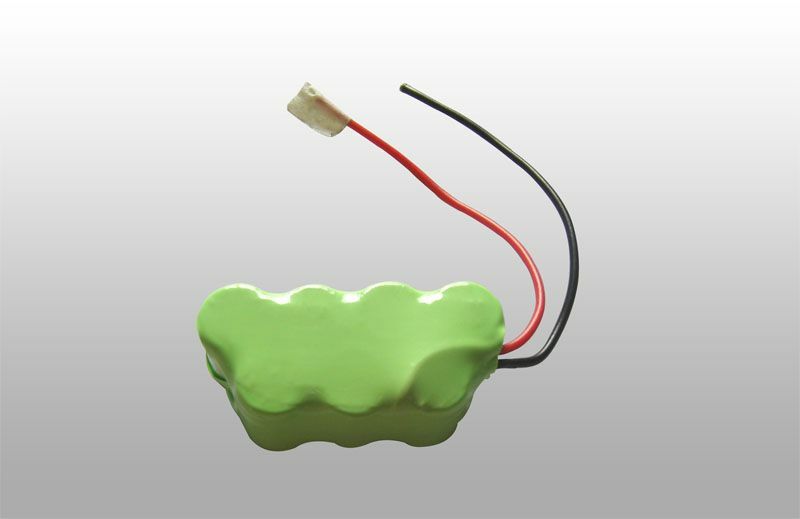 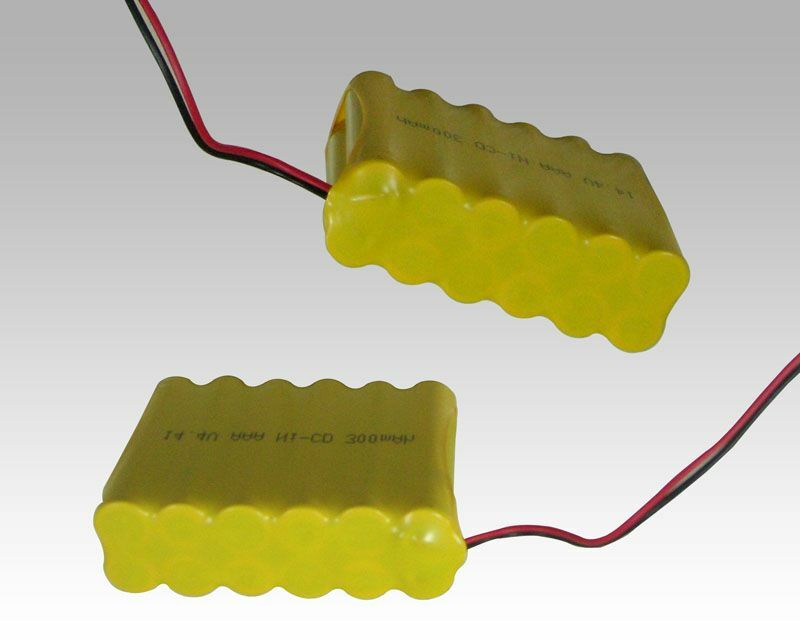 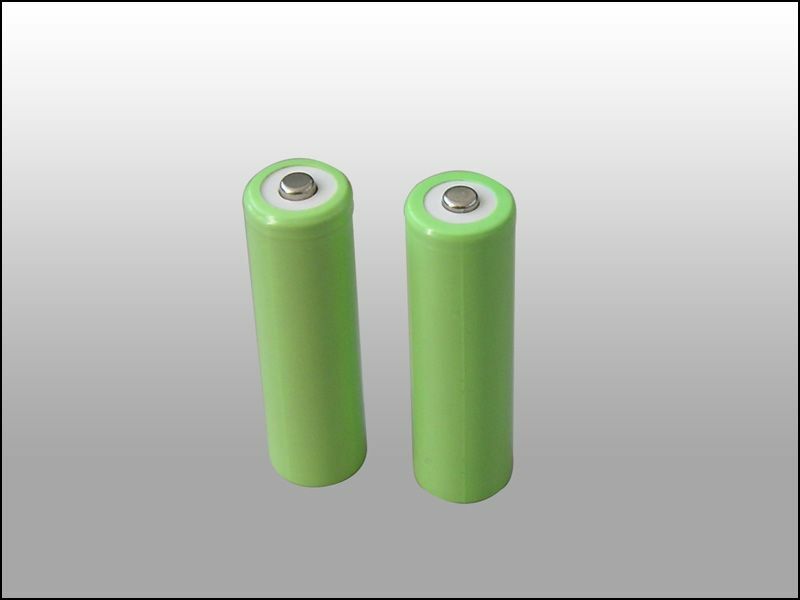 Introduction:Single NI-MH Battery，Portale, High Capacity, Environment Protecting. 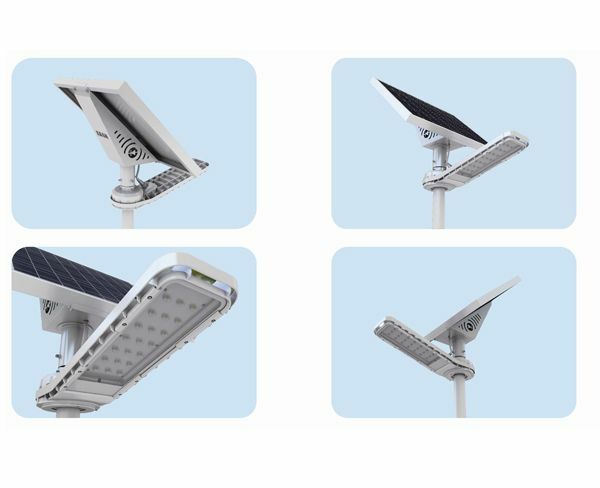 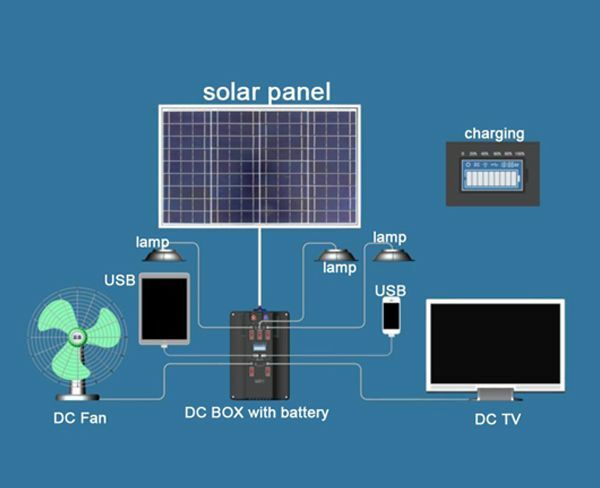 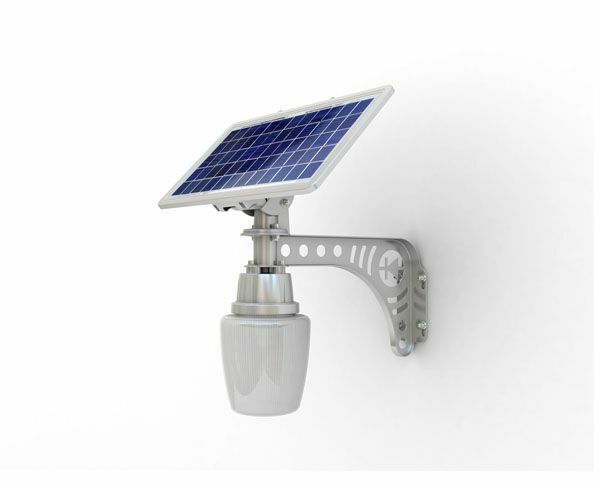 Introduction:Jayoda,10w，solar lamp,tempere glasee on solar pannel,ultra-long service life, recycle and clean energy; Can be controlled by any type of TV/Air conditioner swich remotely. 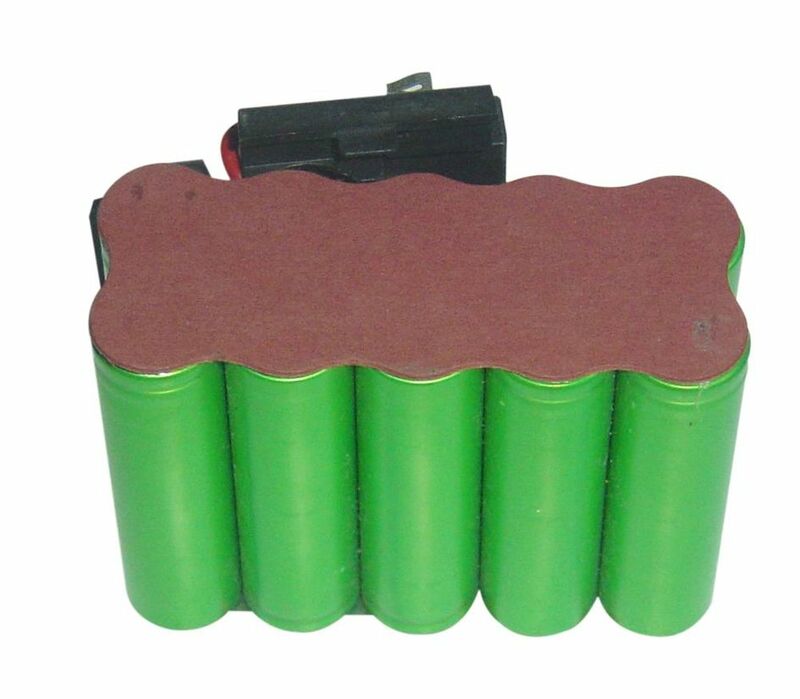 Introduction:5 strings of power batteries for all support 18.5v /10A within the scope of products!